After installing your driver, you'll receive a message stating that the System Extension is blocked. Because this affects virtually any driver from any developer, the actual extension will differ depending on the driver. 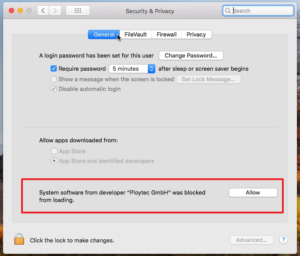 In this example, the driver is signed by "Ploytech GmbH." 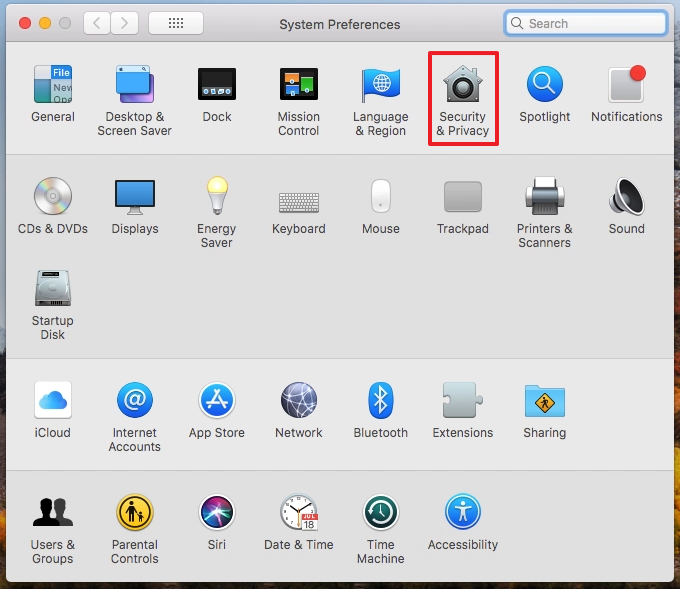 Click OK. Before restarting the computer to complete the driver installation, leave the installation window open and navigate to System Preferences (in the Apple menu at the top left) and choose Security & Privacy. 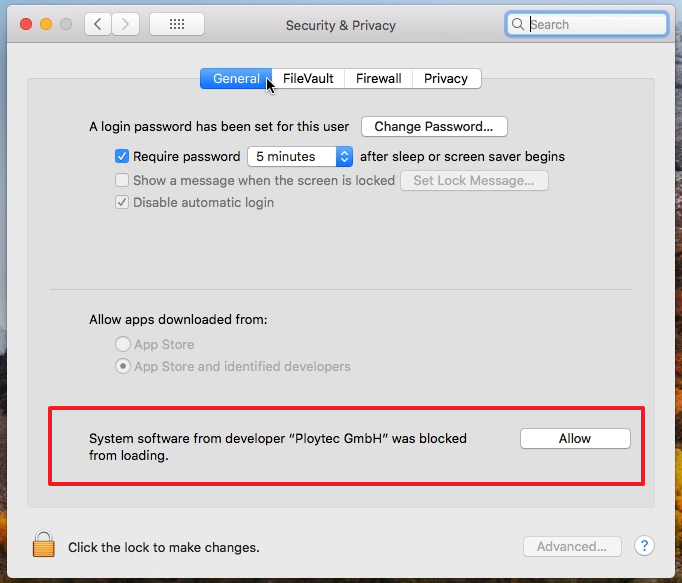 Under the General tab, look for "System software from developer "(driver developer)" was blocked from loading" and click Allow. 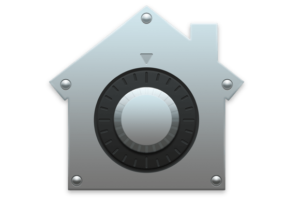 If necessary, you may need to click on the Lock in the bottom-left and enter your computer's account login before you can make any changes. The changes will require a restart before taking effect. 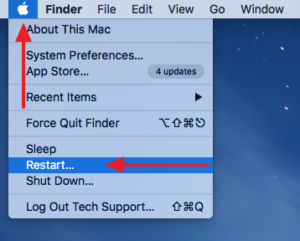 Navigate back to the driver installation and click Restart to restart the computer. 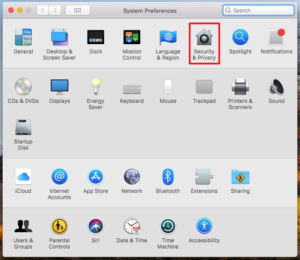 If your driver does not request a restart after installation, navigate to the Apple menu in the top-left of your screen and choose Restart to complete the process. And that's it! Your device will be ready to go, once the computer is restarted. If the driver was installed prior to the update, this process will not be necessary. This process will only need to be completed once for each driver developer. This process will need to be completed within 30 minutes of the driver installation. 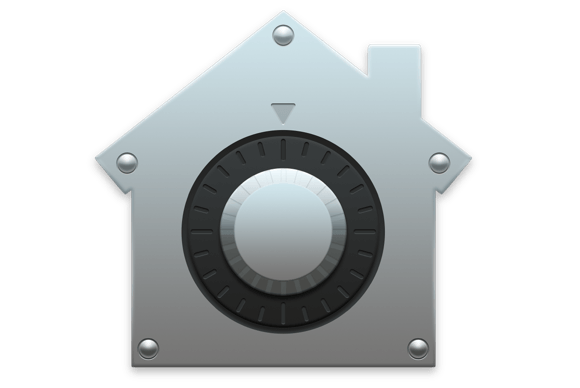 If it is not completed in this period, reinstalling the driver will restart the timer.